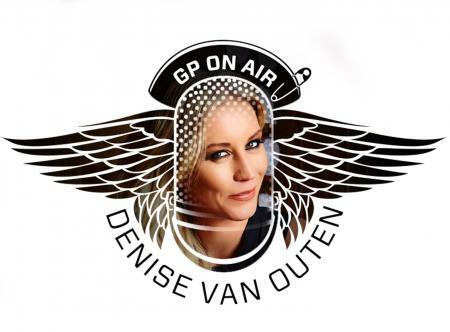 It's Masters week and what better way to celebrate than with the GP Green Jacket adorning the shoulders of the one and only Denise Van Outen?! Today we're doing the Longest Day Challenge with Cobra PUMA and Princes GC. 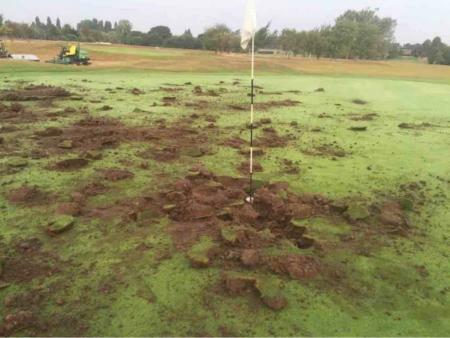 The owner of a Cambridgeshire golf club has said an attack on 14 of the course’s greens is the worst case of golf vandalism she has ever seen. Jaco Van Zyl, who represented South Africa at the Olympics when all his peers couldnt make it, have a stroke of good fortune today. 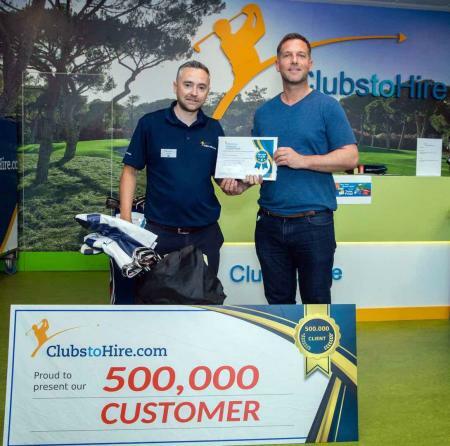 He had a beautiful hole–in-one on the 16th and picked up a brand new BMW i8 in the process. Golf club members who took over a former council course to save it from closure are worried about its future after “mindless” vandals struck. Andy Sullivan, King of the Darts! 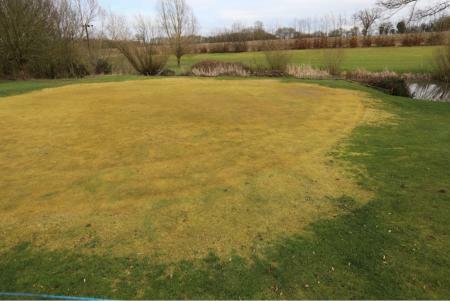 Vandals have dug up the turf on two greens, days before an Essex-wide tournament is due to take place. GolfPunk’s roving reporter, Denise Van Outen, has partnered with Las Colinas Golf & Country Club to fulfill her 2016 resolution to break 100. 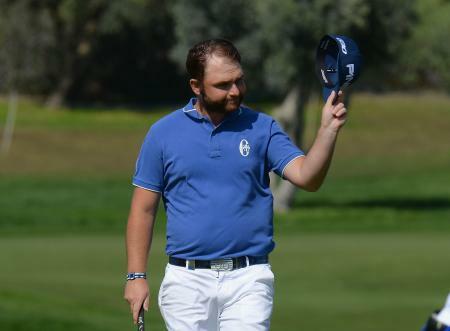 We are glad to hear that Andy Sullivan has taken nothing but positives from his week in Dubai at the DP Championship Tournament. 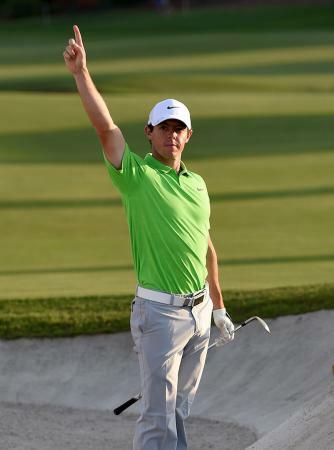 He had led after all the first three rounds, but could not withstand Rory’s final day charge. Here's his take on his week in the office. As far as golf goes, Denise Van Outen cannot be stopped. And who in their right mind would try to stop her? Not GolfPunk, that's for sure. And we are delighted that DVO has joined us as roving video reporter!! Andy Sullivan: What's He Like? The G/Fore Gallivanter is not only the best named shoe ever but it’s also incredibly comfortable and a shoe that’ll help you look like a dapper don, and we’re not talking Mad Men. 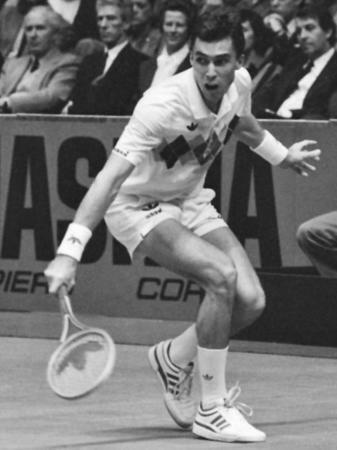 Recently back in the news for his coaching work with Alexander Zverev, Ivan Lendl is a huge name in professional tennis, often considered among the greatest in the history of the sport. But he has a great golf story to tell as well. 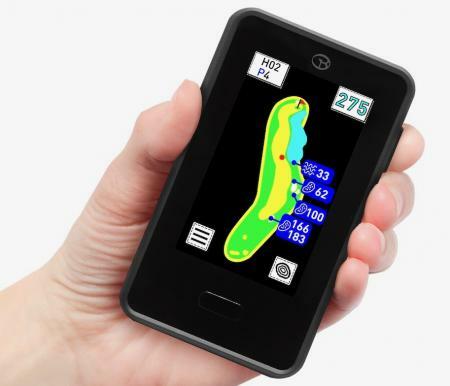 GolfBuddy is introducing the VTX, its most advanced ever Handheld GPS. Pennsylvania Senator gets involved in black members slow-play cop drama.. 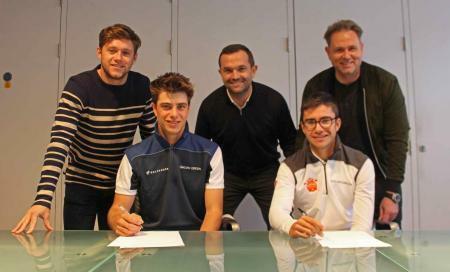 Your Golf Travel (YGT) has announced that it has renewed its agreement with up-and-coming Italian, Guido Migliozzi, and signed promising young Spaniard, Ivan Cantero. 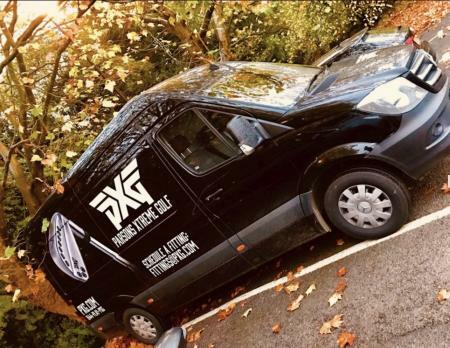 Top end equipment manufacturer, PXG have had their custom fit van stolen from the central Birmingham area. The incident happened between 8pm Friday 16/02 & 8am Saturday 17/02. 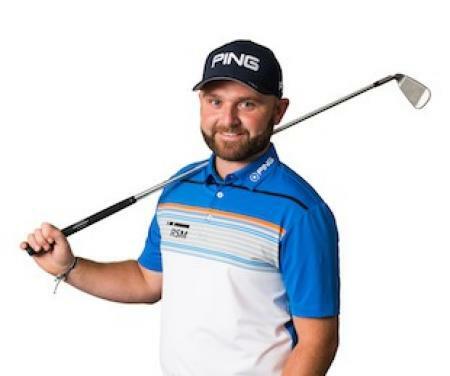 PING has announced the signing of current staff player Andy Sullivan as an apparel ambassador on a multi-year agreement. 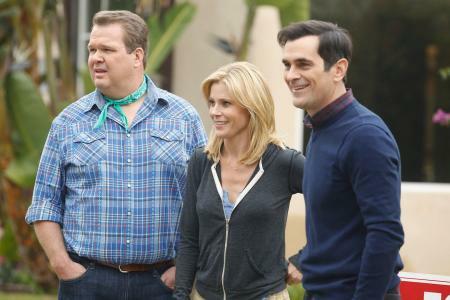 The Sunday singles have yet to kick off, but we won’t be waiting up, that’s for sure. After three days of ‘competition’ the US hold a massive 14 ½ to 3 ½ lead over the International team, and really should have wrapped it up on Saturday. The Presidents Cup is just too one sided an event to be of any real interest. Police were called to Ramsey Golf Club in Cambridgeshire earlier this month after school vandals left fencing broken, sheds beyond repair and portable toilets overturned. 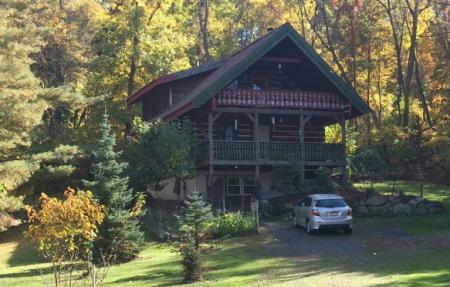 And there was worse to come…. The first Celeb–Am of the 2017 Farmfoods British Par 3 Championship was won by Scottish rugby star Max Evans on an action–packed start to this year’s Championship on the Cromwell Course. 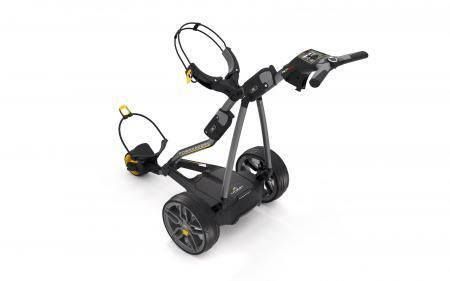 PowaKaddy has announced that it will launch the world’s first model with fully–integrated GPS technology – and in doing so, ensure golfers can manage their game from their trolley handle irrespective of external devices or mobile reception. 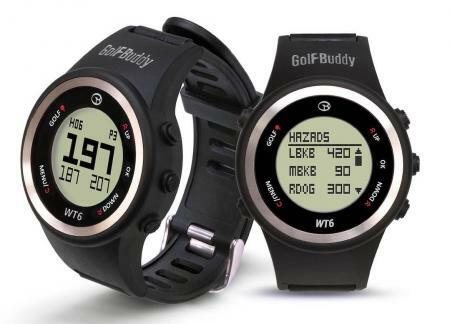 GolfBuddy is introducing two new models of GPS watch for 2017, including its most advanced ever model WTX. A northwestern Minnesota golf course damaged by vandals this summer is getting some generous recovery help from the PGA and Hazeltine no less. Jean Van de Velde will turn 50 later next month, which will make him eligible for the Senior event the week after July's Open Championship. And where will that be? Well, Carnoustie of course! 23 year old Alisa has been swinging the wrenches for about 10 years and she's working her socks off with her coach in San Diego to get as far in golf as she can. Vote for your ShopRite Siren! Carly or Blair? Or Sharmila v Susana? 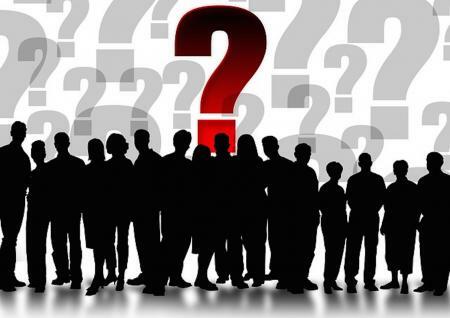 Hmmm, it's a tough decision and it's up to you guys to decide who gets to play the ShopRite LPGA Classic! If you are in the Manchester area this weekend then why not head on down to Event City for the American Golf show. It's free and runs from Friday through to Sunday. 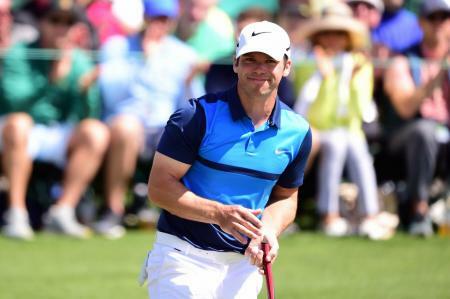 As the Masters begins we thought we'd have a look at how you can qualify for it. And there are a suprising number of ways! 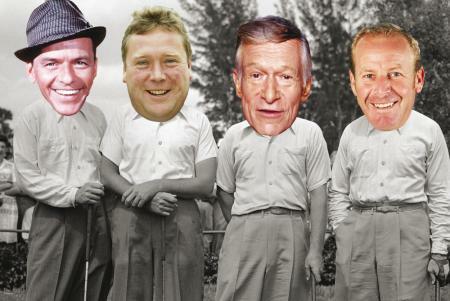 We all think we’re betting experts when it comes to the Masters. 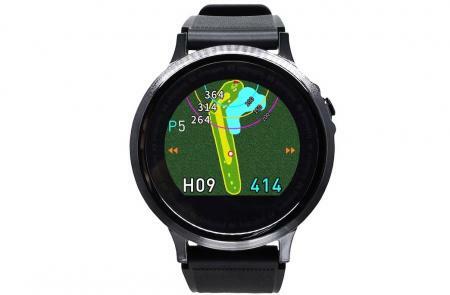 We see the course every year. 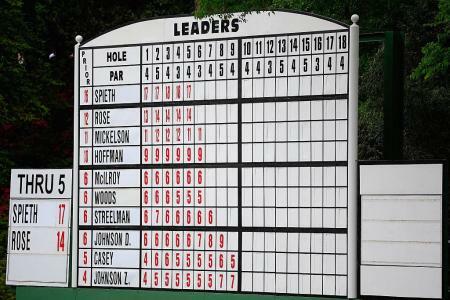 The same players seem to do well round there, and some guys just have the perfect game for Augusta National. Add to that Skybet were giving 8 places, and there are only 89 players in the field? We couldn't fail to lose. 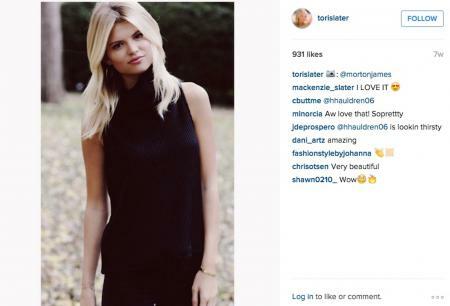 The fantabulous East Carolina College golfer Frida Gustafsson Spang (try saying that with a mouthful of popcorn) has come through Ladies European Tour Q-School with flying colours and has just turned pro. 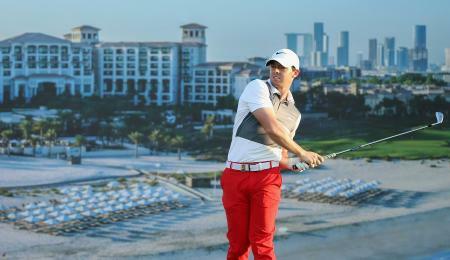 Jeunghun Wang has held of the challenge of Jaco Van Zyl and Joakim Lagergren to win the Qatar Masters. 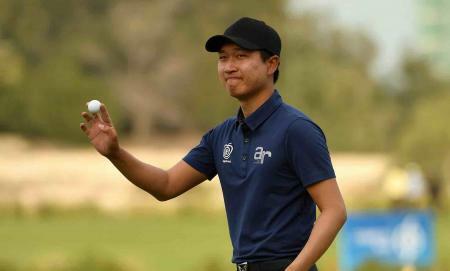 Jeunghun Wang has opened up a three–shot lead on moving day at the Commercial Bank Qatar Masters, so it's all change at the top after yesterday's nine–way tie. 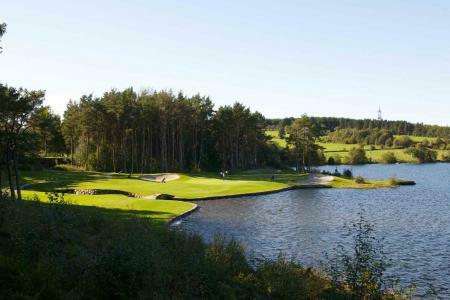 Two of Norway's most prestigious golf clubs have become the first Scandinavian members to be welcomed into the World of Leading Golf – an association representing many of the planet's top golf clubs and resorts. Chelsea Pezzola is a University of Michigan graduate gunning for a place on the LPGA!! Here's what she has been up to of late, including her trip to the Omega Ladies Masters in Dubai. Fidel Castro has died peaceful at the ripe old age of 90. The communist revolutionary ruled Cuba for half a century and inspired insurrections across the globe. 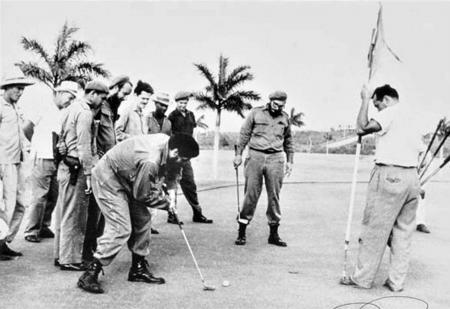 And he also liked a bit of golf. 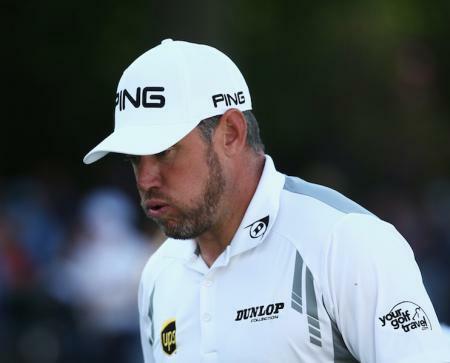 Westwood has spoken out about his unhappiness that Chris Wood did not pick him as his partner to represent England at the World Cup of Golf later this month, with the Bristolian instead opting for his close friend, Andy Sullivan. Las Colinas Golf & Country Club has been crowned as Spain’s Best Golf Course in the prestigious World Golf Awards that took place in Portugal over the weekend. And it’s for the second time running. Mel Reid gets through to the final of the LPGA Tour School after a top ten finish in the second stage. 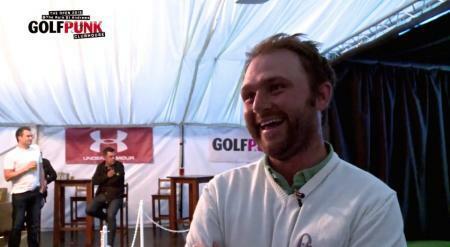 Andy Sullivan, Thomas Pieters and Ricardo Gouveia take on the Bottle Smash Challenge!!! Drone downed by 8 year old! Watch this 8 year old girl destroy a drone with one decent drive!!! 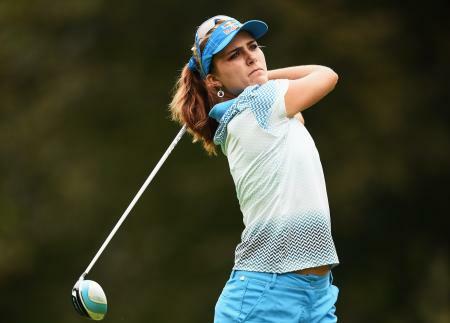 Swingin' Siren Savannah Vilaubi is in second place at the LPGA Q School. You go girl!!! 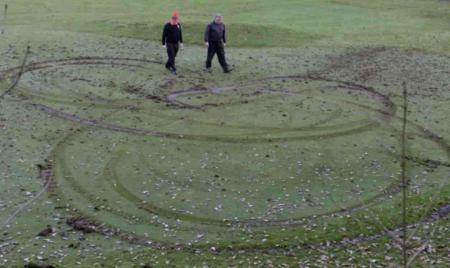 An imbecile on a vehicle tore through the first green at a western Minnesota golf course, leaving behind “doughnut” tread marks and substantial damage. 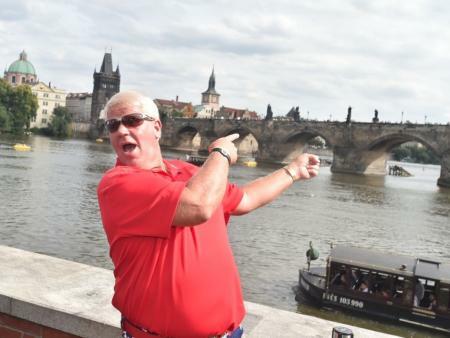 With a year's supply of beer up for grabs, would John Daly pull out all the stops to win? 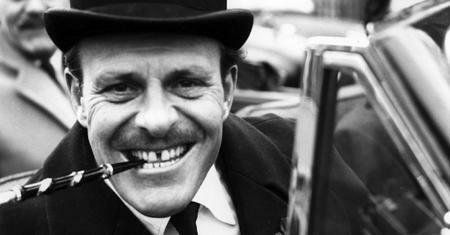 Brexit has hit Ben hard but he is lured from his pant-ridden grief-hole to talk about Bobby Jones, Caddyshack Troon & Muirfield. 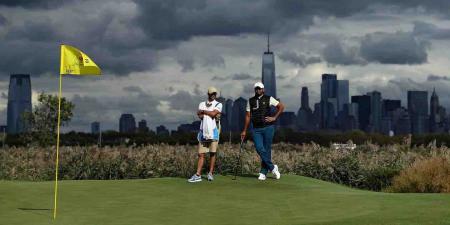 We are also joined by Ernie Els and Ryder Cup team psychologist Jamil Qureshi. Plus win Adidas TOUR 360 Prime BOOST golf shoes! Jordan Spieth had a right old time at Armour Day. Korean golfer Shin Ae Ahn moved to New Zealand when she was nine, and took up golf. Well, that's probably not all she did. She probably messed around with dolls and played soccer and hung out with her friends building stuff on Minecraft as well. But she started playing golf. And soon realised she was pretty good at it. 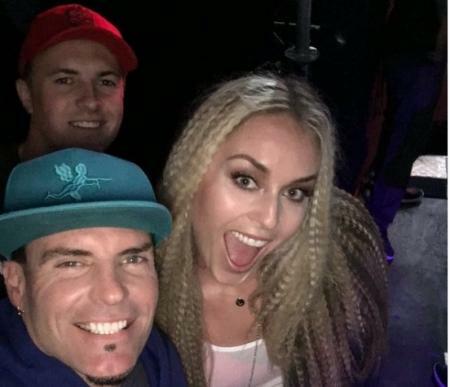 Stop, collaborate and listen, Henrik's back.. 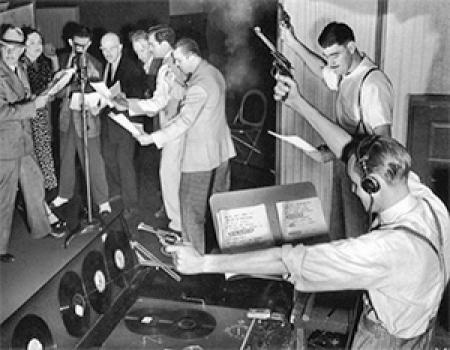 The Spiv is back with the inside track....The WGC World Match Play is one of my favourite events of the year. I love Match Play. The only problem is that there isn’t enough of it around on the Tour. This makes it difficult to place a bet. An out of form player with a strong competitive nature can easily win this one. 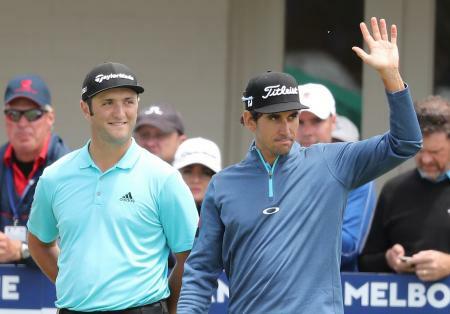 Four European Tour stars. One hole. 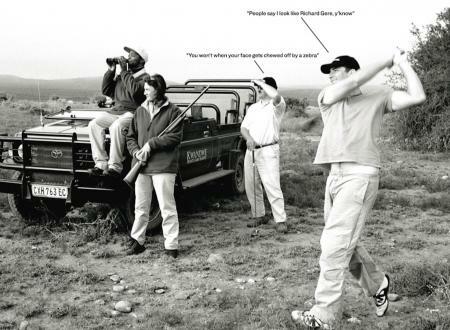 Zero golf clubs. 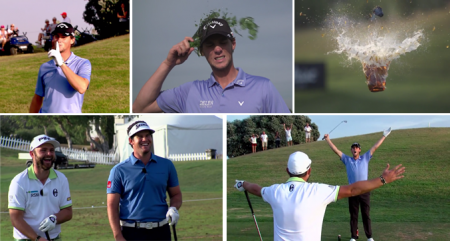 Andy Sullivan, Thomas Pieters, Bernd Wiesberger, and Peter Ulhein take on the Dude Perfect Challenge. Danny Willett sank a birdie putt from 15 feet on the final hole to win the Dubai Desert Classic title by a single shot. 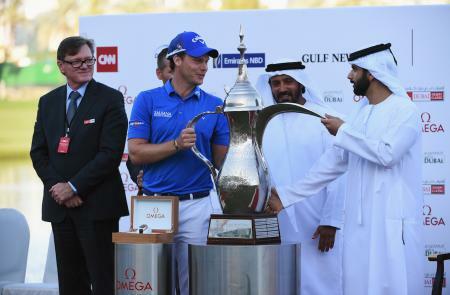 It's the Omega Dubai Desert Classic this week, and the Spiv as done his homework. Checkout the best ways to earn some cash this week by following his top tips. Rory McIlroy nearly hit the pin from 268 yards out on his final hole to set up a tap in Eagle and a place in the final three-ball for the fog delayed third round. Rory McIlroy has won the Association of Golf Writers trophy, joining Seve Ballesteros and Lee Westwood as the only golfers in the long history of the prestigious award to win it on three separate occasions. Golfers at the Victoria Golf Club on Vancouver Island in Canada are a pretty hardy bunch by the looks of it. 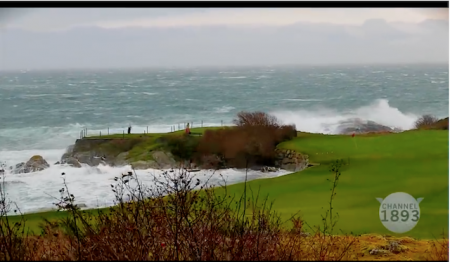 Here’s a great video of some Canadian golf mentalists playing on through 100 kilometer per hour winds. It’s no shock to announce that Rory McIlroy has been named the 2015 European Tour Golfer of the Year for the third time in four years. Having won the Race to Dubai three times in four years too, it was the least surprising announcement all season. Is it a Bird? Is it a Plane? No...It's Super Sullivan in Dubai. 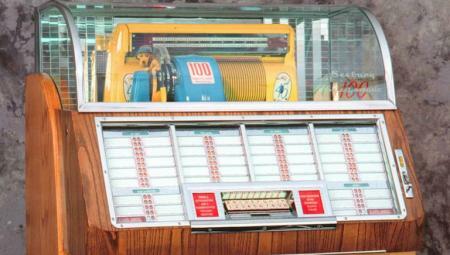 The GP November Jukebox as chosen by the GP Crew including Golf Nurse Carly Booth and Roving Reporter Denise Van Outen. Tuck in, it's fabulous. 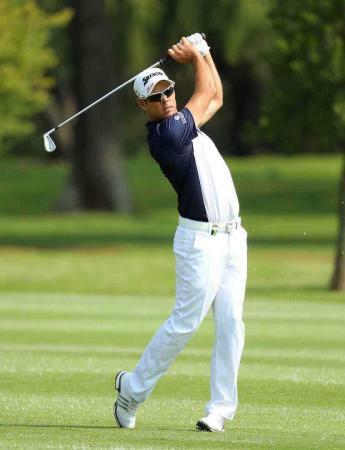 South African Jaco Van Zyl carded a second round 69 after an opening 61, to stay ahead by two shots from a charging Richard Bland, who shot a seven under 65. WHAT'S IN THE WINNERS' BAGS THIS WEEK? 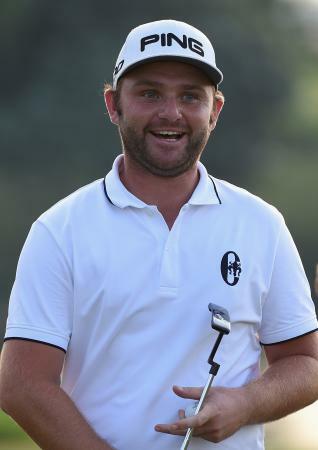 An eventful weekend had Argentinian Emillano Grillo winning his first PGA Tour event as a full member, Andy Sullivan taking his third win of the season, and Lexi Thomson bombing it to victory in Korea. Here’s what gear they were using. 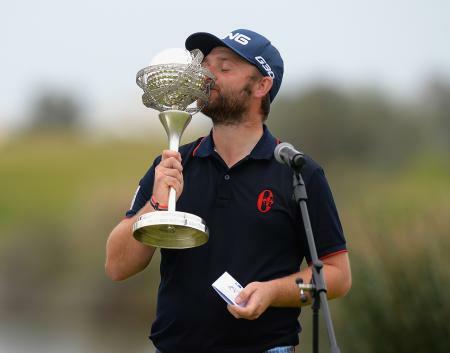 Andy Sullivan got over the line by some distance to claim his third European Tour title this season – the Portugal Masters. He adds this to the Joburg and the South African Open. 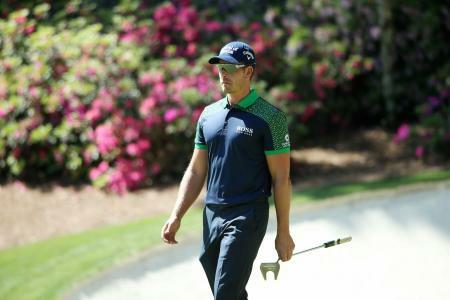 His five shot lead coming into the final day proved to be too much for anyone, and he went on to extend his lead to nine shots by shooting a 66. 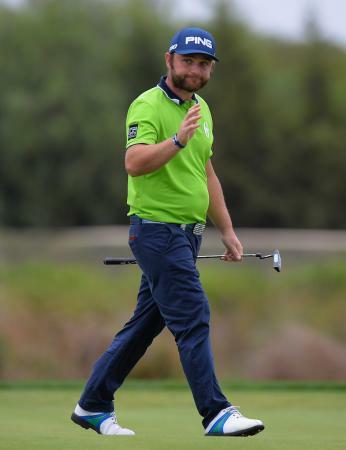 It was all Andy Sullivan again today as he added a solid 67 to his opening two rounds of 64, 64. 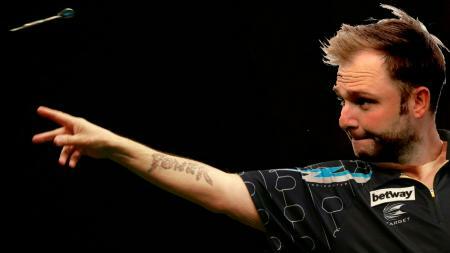 He is now sitting very comfortably on a five shot lead, and is in pole position to win his third European Tour title this season. This was Andy Sullivan’s day without a shadow of a doubt. He blazed it up again with another -7 under 64, that included three birdies on the front nine and four on the back nine, and not a single dropped shot. 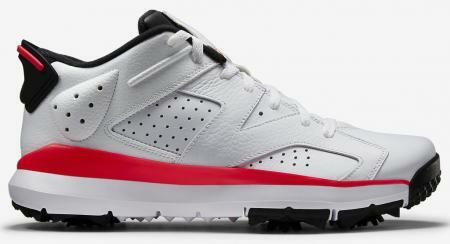 Various brands have made sneaker style golf shoes, but this new Jordan brand Golf shoe based on the Jordan 6 Low might be the best we have seen since the Nike Dunk golf shoes, and the first collectible golf shoe. Based on the shoe Michael Jordan won his first NBA title in, this is a historic choice of kicks for the sneakerheads out there. 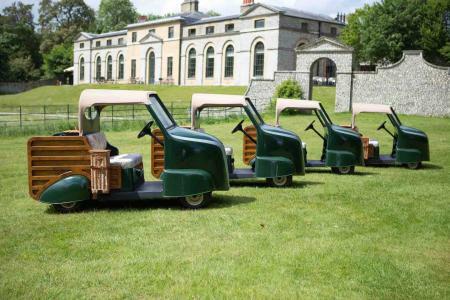 Golf At Goodwood have unveiled the second generation of their famous Woody golf buggy. The ‘Woody 2’ is modeled on the Brakenvan, a 1934 design by Lord March’s grandfather, the ninth Duke of Richmond. 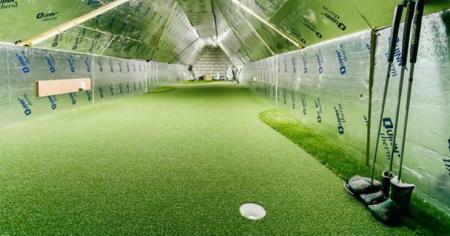 So we've seen the future of golf fashion and we wanted to share it with you. 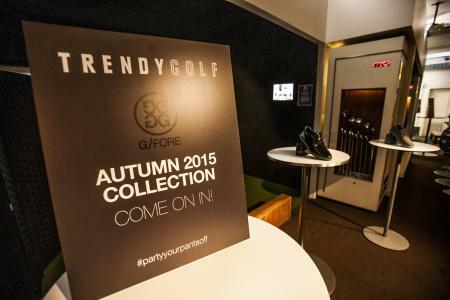 Californian brand G/FORE launched their new range of apparel at Urban Golf Soho last week. 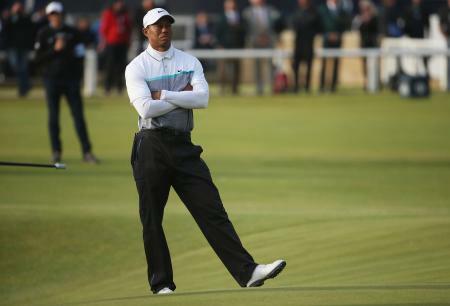 Tiger Woods is now 266th in the OWGR. That’s not his lowest ever, but the last time he was that low he was an amateur. He’s one place better than Max Orrin, a promising 21 year old from Margate who’s won twice on the Challenge Tour. 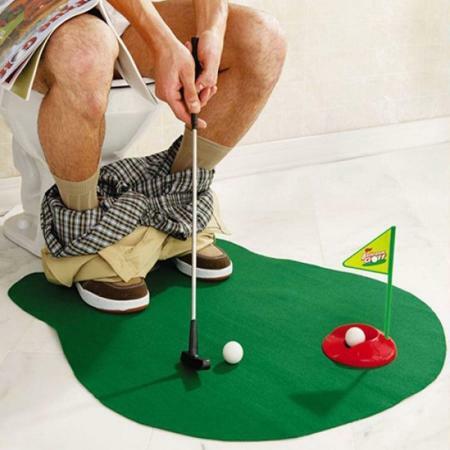 There appear to be recurring problems at the Norwegian Golf course of Stavanger, which has been confronted by a serial cup defecator, who uses the course’s holes as toilets.